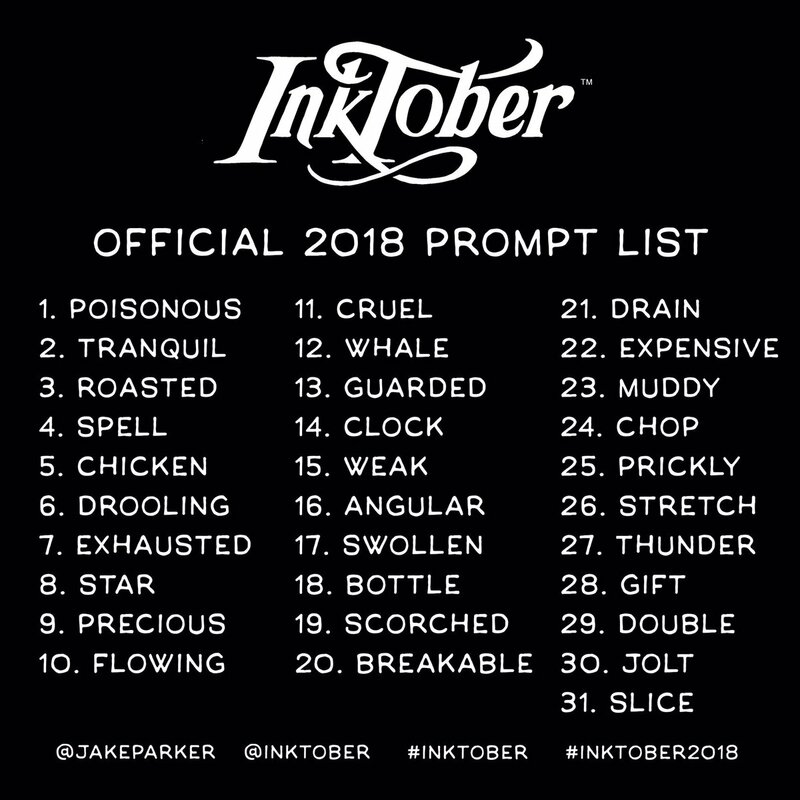 For those of you who don't know, Inktober is an event that a bunch of artists do, where, in the month of October, they draw one drawing a day. Normally, it's a drawing in ink, but it doesn't have to be. It can be online, it can be on paper, canvas, whatever you want. I'm going to try to do all my drawings in ink. I think I'll color some with markers, but I'll probably leave it black and white for the most bit. I'm going to try to post what I've drawn once a week or so. That way you guys stay updated on how it goes and you also get to see the art! 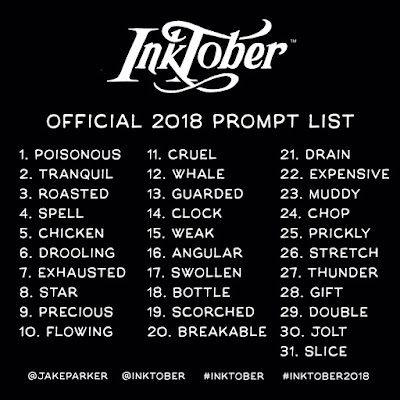 What are you doing for the month of October? PS. I also made an account on a art site called Paigee World. Here's my profile link if you want to take a look! A friend of mine is actually doing this I think on her instagram. But then again she draws a lot every day and um pretty quick to actually XD I wish I knew about this, or else I would try to give it a go as well. Is there another drawing month like this? That's cool!!! :o She sounds dedicated! is paigeeworld only for anime/manga/chibi stuff?